How do we get the right people on the right seats in the bus? Firstly, stop hiring the wrong people! Too many business owners and managers a simply hiring the “least wrong” person that turns up for the job interviews. Here is a short check list to help you get the right people on your team. Culture review – does your business look attractive to potential top talent? Manager review – would you work for you? Do some research online as to what makes a great manager, and just do that. Find out what you are doing that is driving your current star employees crazy, and stop doing that now! Plan the position – ensure that you have thought through the new position. What is the title, what are the key outcomes (deliverables), what does success look like, how will you measure performance (KPI’s), draw up the position statement, update the org chart (even though the role hasn’t been filled yet), confirm who they will report to, draw up the induction checklist, confirm who will mentor them, arrange the equipment (incl IT) checklist, and THEN start recruiting! This is about SELLING the company and the position to the right applicant. He or she is out there somewhere! First, ask your star performers if they know someone that could fill the role. People hang-out with others that share their values, so if they know someone that fits this bill, go here first (feel free to PAY them a reward for a successful onboarding of one of their contacts. It will still be cheaper than a recruitment agency). If that doesn’t work, it is time to use an agency. Find one with a track record of filling roles in your industry, and at your pay point. There are several key pieces of DNA that makes up whether someone is suited for your business and the role that you have on offer. Culture fit. Get various team members to interview the person, in different physical locations (board-room, break-out area, cafe, park, etc). Will the person enjoy your culture and core values? If not, stop now. Physical ability. Does this applicant have the physical ability for the role? This could include strength, language skills, etc. 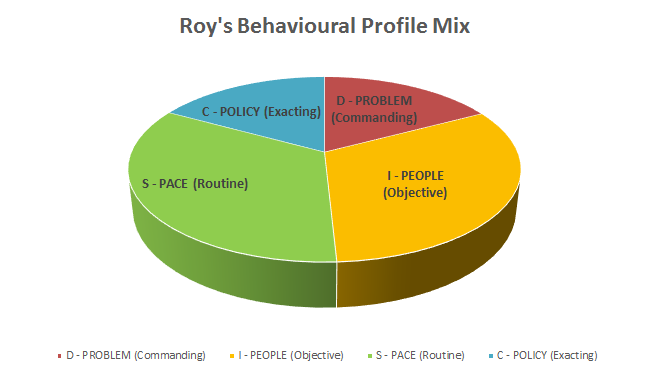 Behavioural Profile. This is about the way that this individual is motivated, how they communicate, what types of work they will find stimulating, what type of work is a natural turn-off for them and more. The BEST (OK, we are biased!) way to find out this information is via a 7 min full DISC Empower assessment. 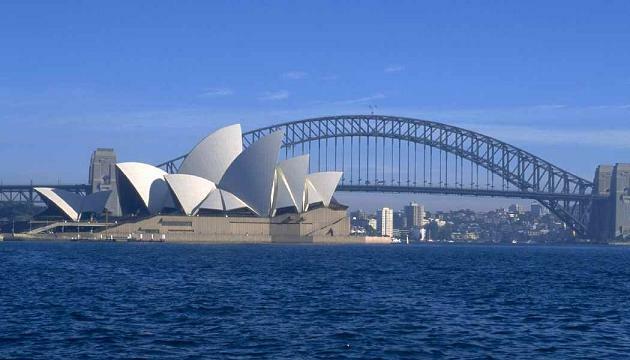 Cost is AUD$200 Per Person. A very cheap investment, to get a full 36 pages of solid information on this applicant. 4. Skills. Note we put it last? You can train on skills, you can’t train on culture or behaviour. The last check you need to do is the skills audit (against your requirements) and write a “Personal Development Plan” (PDP) for the individual. Go to work ON your high performance team today! 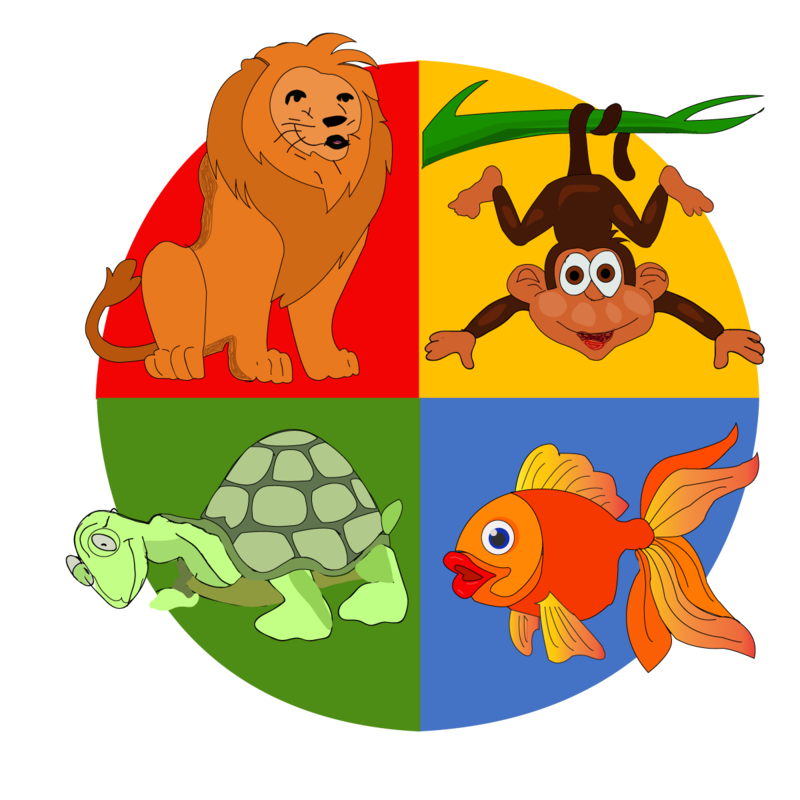 Arrange Personality Profile Assessments for your job applicants now! You need to work with an Accredited DISC Empower Advisor to obtain FULL profile reports on your applicants. Contact us to find an Advisor in your area. Would you like to get YOUR own report? Visit www.disc-empower.com to find out, and get YOUR free version of the DISC Empower profile report! DISC Empower are looking for business coaches, HR advisors and training professionals that would like to partner in view of providing behavioural assessments to your clients. You are welcome to use the free version of our report now. 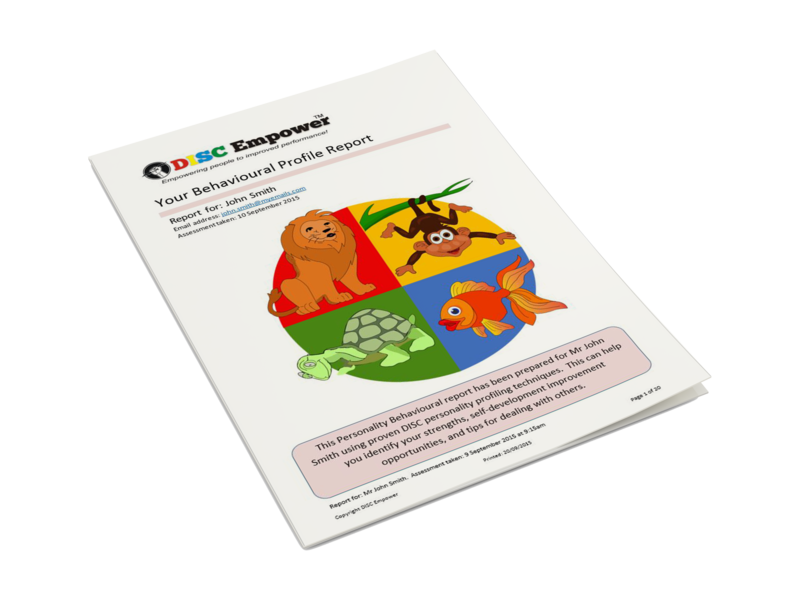 If you would like to become accredited, and become a DISC Empower Advisor, and also be able to gain access to the full 36 page report, please contact us via our website.